Hi there, lottery fans in Zambia! We are thrilled to announce that the first online, national lottery of Zambia is now live! We are extremely grateful and happy with your reactions and comments on our Facebook page and that makes us work even harder on providing you the possibility to win amazing jackpots online. 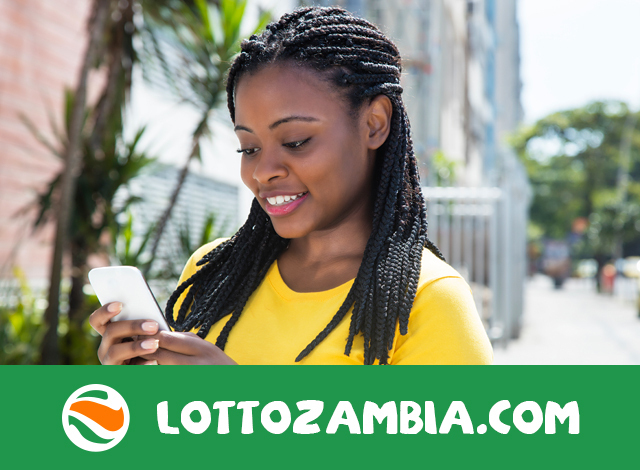 Lotto Zambia is the most engaging lottery you’ve ever came across, with the highest chances of winning a prize and only six numbers needed to make you rich. We bring you the most attractive online lottery ever created, accessible from any mobile device – a PC, a tablet or your favourite mobile device. Tickets will be available directly on the lottery’s website or using one of the dedicated applications for Android and iOS mobile devices. We haven’t forgotten about your convenience and implemented MTN payments, so you can easily pay for your ticket and receive your winnings directly to your account! First draw will be held on 6th April 2019 at 9:00 PM CAT, register your account now and prepare your lucky numbers to become the first Lotto Zambia jackpot winner!